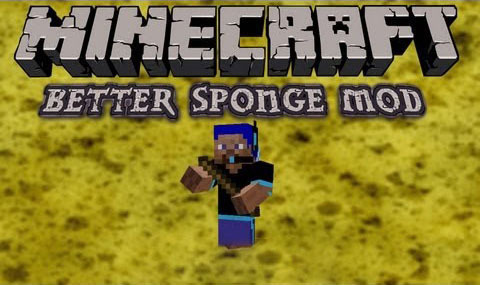 This mod replaces the vanilla sponge to make it a bit better! 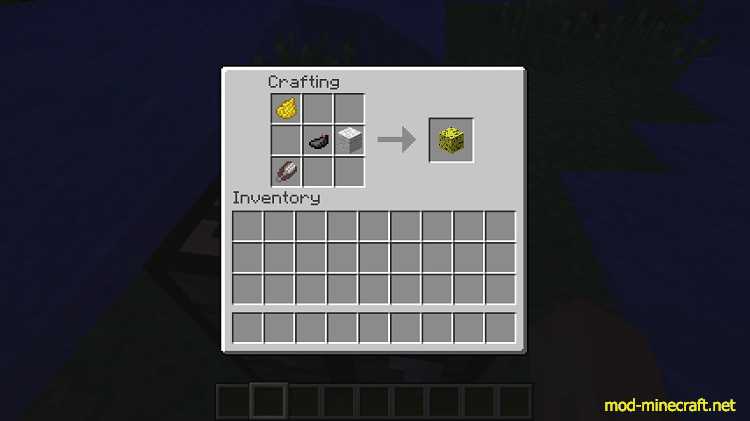 Basically, it looks like the normal sponge, it acts like the sponge when it takes up the water, but it holds that water, so you can put it somewhere else, if the sponge has sucked up water and has it stored, you can then place it and right click it and it will spill out the water that it was holding! Just like a real sponge (kinda)!